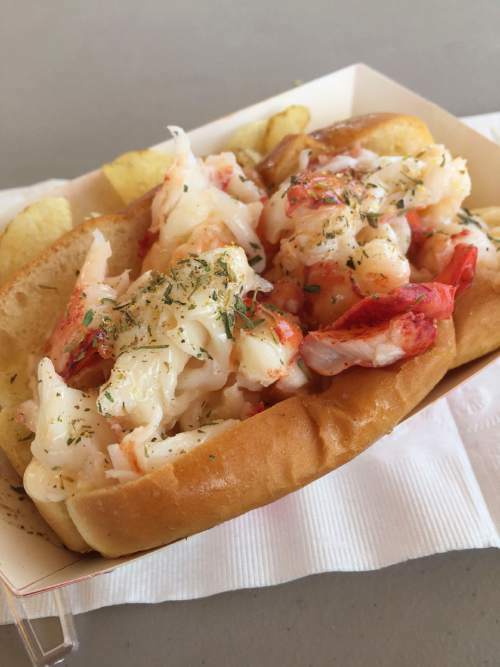 Dish of the Week • Lobster Roll from Freshies Lobster Co.
Kathy Stephenson | The Salt Lake Tribune The lobster roll from Freshies Food Truck in Park City. 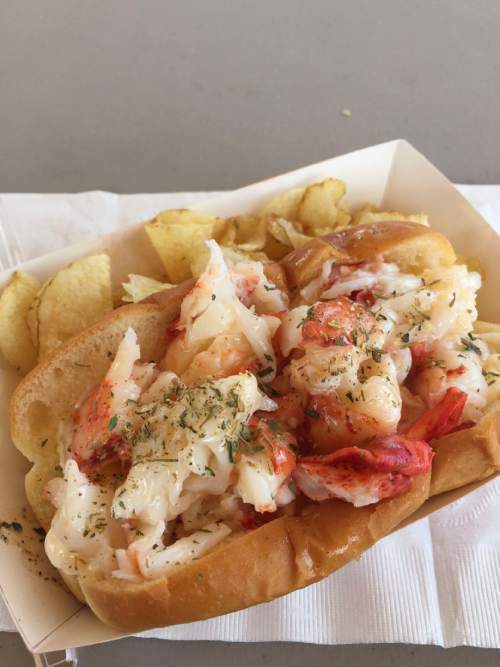 Kathy Stephenson | The Salt Lake Tribune The lobster roll from Freshies Food Truck in Park City. Even in landlocked Utah, it&apos;s possible to enjoy this East Coast mainstay. It&apos;s made with chunks of lobster, tossed lightly in mayonnaise and served on a split-top bun. The price is high, but lobster is expensive  especially when shipped across the country  and enjoying the Freshies food truck version is cheaper than a plane ticket to Maine, where the company owners were born and raised and know real lobster roll from an impostor. Freshies Lobster Co. • Park Silly Sunday Market; Park City Wednesday Farmers Market and Soho Food Park, 4747 S. Holladay Blvd., Holladay. Follow @freshlobsterco or @sohofoodpark for food truck locations and times.